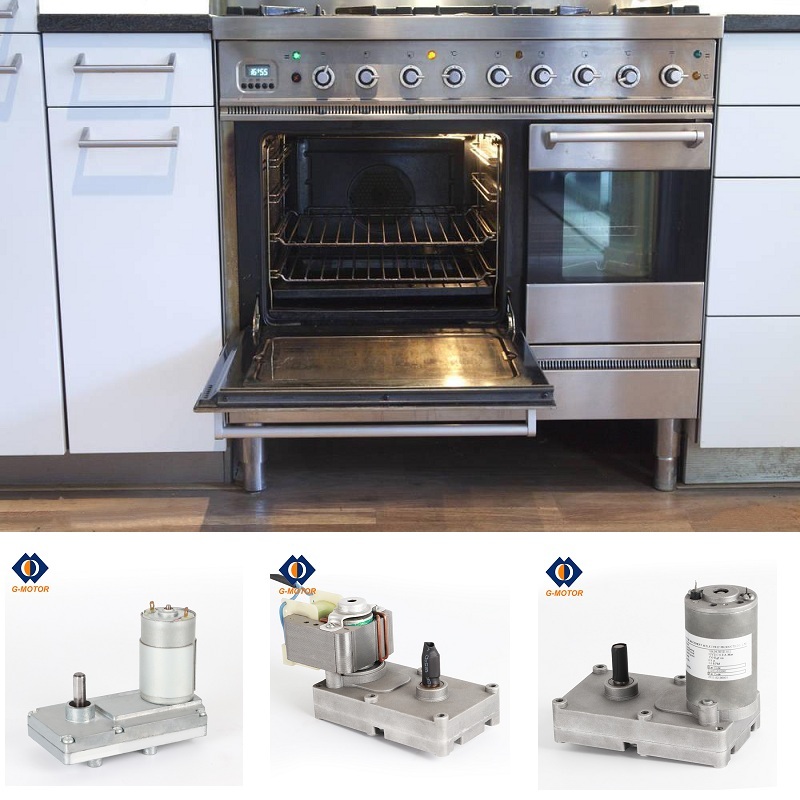 Product categories of Oven Gear Motor, we are specialized manufacturers from China, Oven Gear Motor, Gear Motor suppliers/factory, wholesale high-quality products of Electric Gear Motor R & D and manufacturing, we have the perfect after-sales service and technical support. Look forward to your cooperation! Packaging: Carton package for sample order;carton and pallet package for batch order. G-motor is a professional Oven Gear Motor supplier from China.We offer AC shaded-pole motors for oven and grill.Our shaded-pole motors can be AC or DC,which depends on your applications.The advantages for our Grill Oven Motor are including compactness, high efficiency and accurate speed control.By using our oven Gear Motor,the inside volume of the oven can be increased without expending the oven size.In addition,you can control the oven temperature if you use our gear motor,which helps end user to cook more delicious food. Copyright © 2019 Guangdong G-motor Health Technology Co.,Ltd All rights reserved.